Welcome to nhow Amsterdam RAI. With 650 rooms and a height of 91 metres, nhow Amsterdam RAI will be the largest newly built hotel in the Benelux region. Follow the building process and the latest developments via this portal. 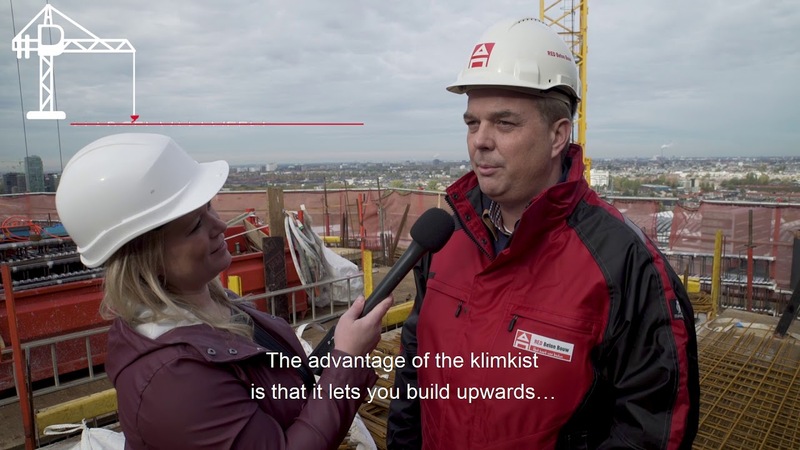 How is the construction of nhow Amsterdam RAI going? Please check out the video of the fourth update. 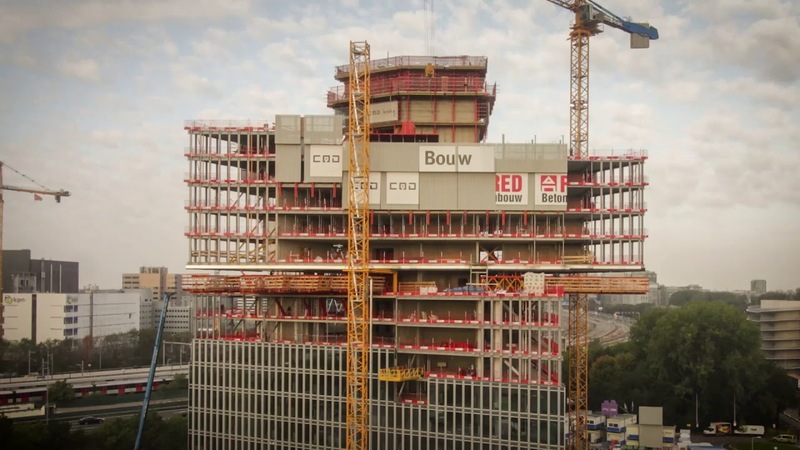 With its 650 rooms and 91 meters altitude, nhow Amsterdam RAI will become the largest newly built hotel in the Benelux. The hotel will be operated by NH Hotel Group under the chameleonic and disruptive nhow brand. As all other nhow hotels, nhow Amsterdam RAI will offer an innovative design, state-of-the-art facilities and distinctive programming. Whether you stay at nhow for business or pleasure, your stay will be a unique experience. nhow Amsterdam RAI has been officially announced on April 28, 2015 as the winning concept after a tender procedure. The development of the RAI hotel originates from the RAI Spatial Development Plan that was drawn up by RAI Amsterdam and the City of Amsterdam in 2011. Building nhow Amsterdam RAI will start in summer 2016. Expected opening in the first quarter of 2020.